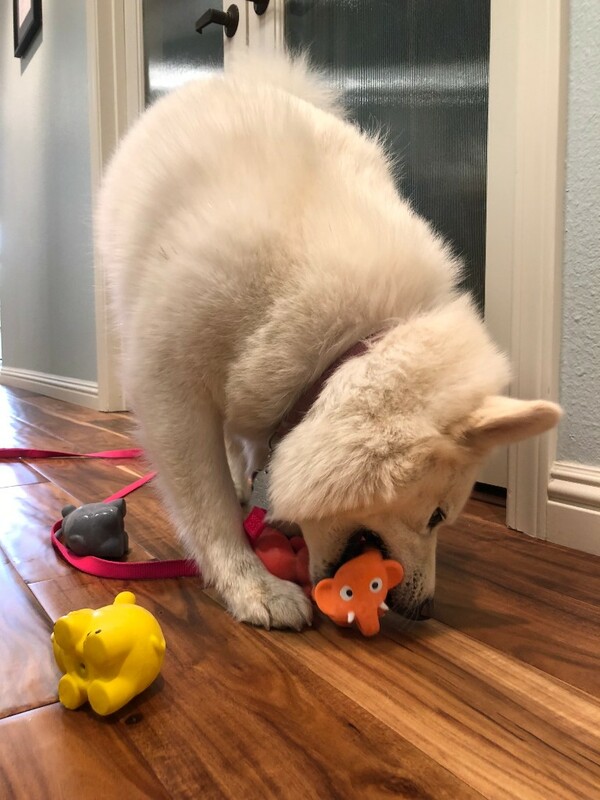 Bella the office pupper loves her toys, and we love how loud they squeak. 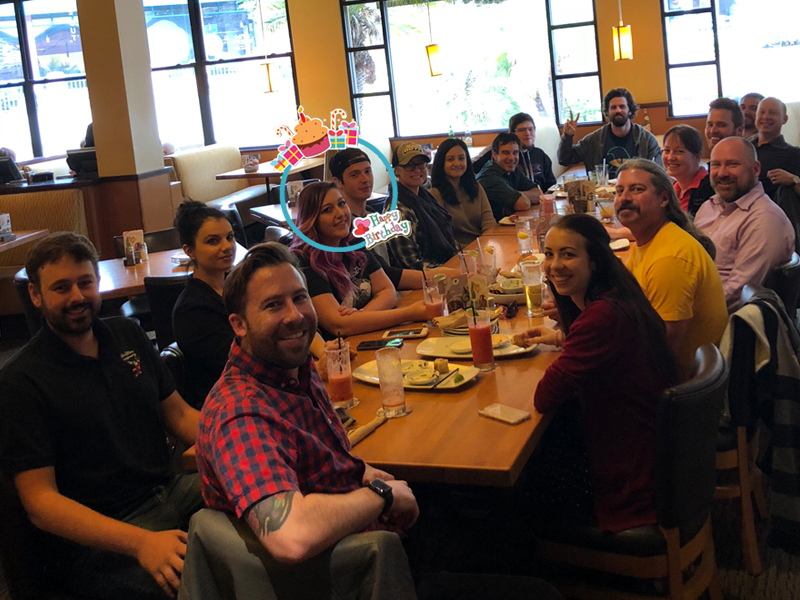 Happy birthday lunch to celebrate Panda and Kurt. You make getting older look good!